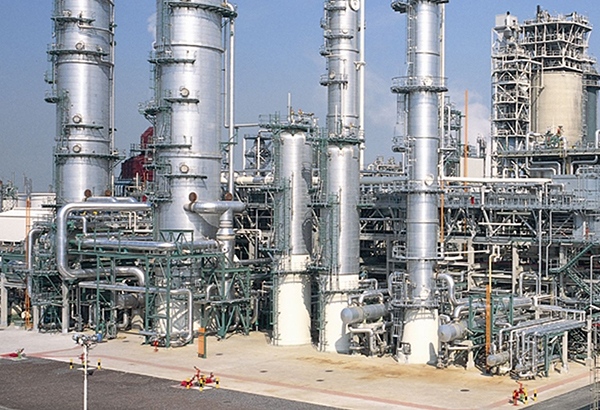 The North Caspian Operating Company (NCOC) is a joint venture operating company, based in Atyrau, Kazakhstan. 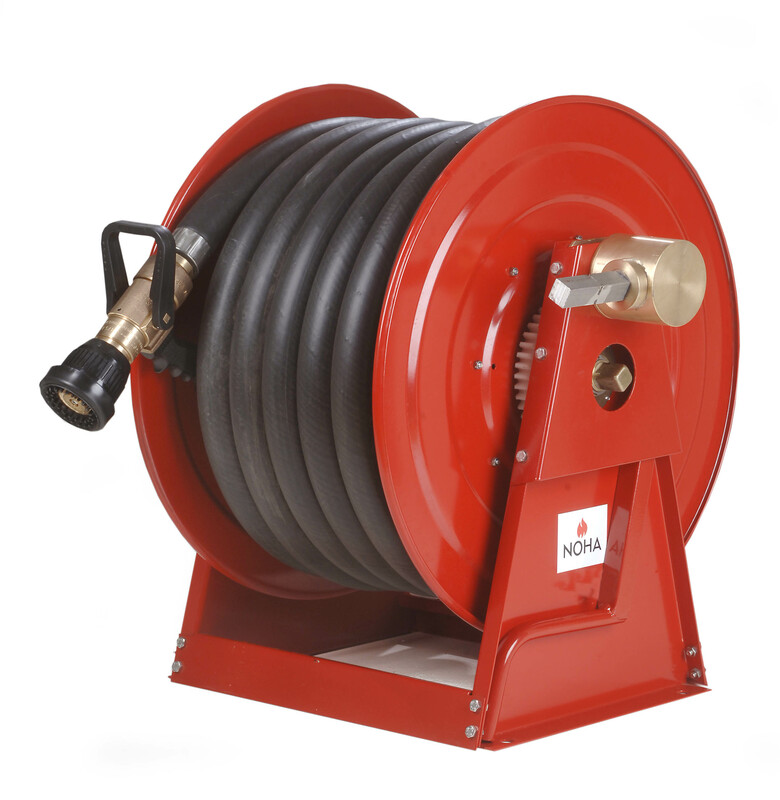 In need of an onshore firewater ring main, the environmental conditions in the area meant that traditional, standard materials were unsuitable for the task, so they turned to us. 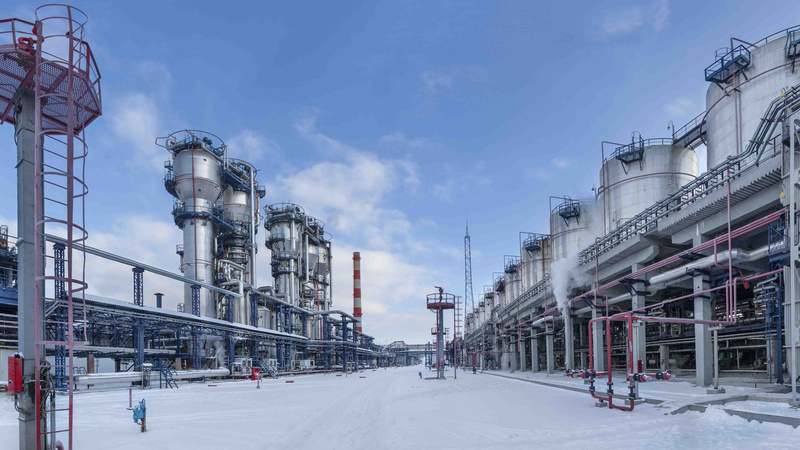 The harsh conditions and extreme temperatures in the deserts of Kazakhstan make an extremely tough environment for the oil & gas industry. With a temperature range of between + and – 40°C, NCOC needed suitable materials that could withstand these arduous limits. Safety and durability were of paramount concern, along with engineering design expertise that could ensure there was a near complete elimination of significant debris within the ring main. We knew that any material used in the proposed system would need to be extremely hard wearing and a temperature resistant alloy. 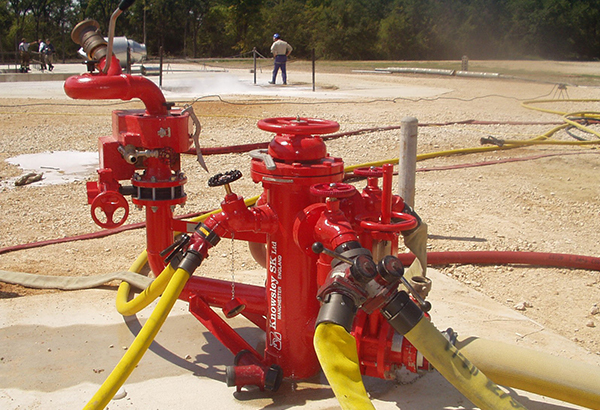 Gunmetal cast material was the ideal solution, so we constructed hydrant housing made from this alloy, an essential piece that was vital for success. 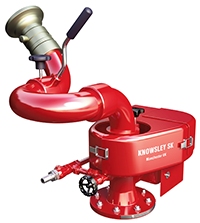 In order to eliminate debris in the ring main and enable a constant flow of water when required in emergencies, we installed the uniquely designed Knowsley SK ‘8 port’ flushing. 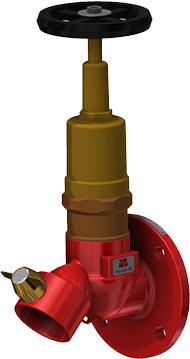 It’s a drain valve at the base of the hydrant which enables the valve to remain closed and debris free, but when opened, provides enough space for waste to be dispersed. 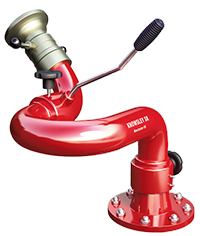 By customising hydrants that were able to cope with local weather demands, we were able to install a reliable, functional system – whatever the environmental conditions. And with our expertise in regular monitoring and servicing, we’re able to ensure these units will endure many years of safe water distribution in the areas that need them. Do you want to know more about fire protection systems for though environments?